This 7-day literature trip to London and Oxford immerse students in the world of some of the most famous literary figures. With an optional 3-day theatre extension, students can explore behind the scenes of Europes most well-known theatre district. Jam-packed full of walking tours, library visits, backstage passes and engaging workshops, this school trip provides students with an opportunity to follow in the footsteps of the literary greats. Make your way from the airport to your accommodation. Meet your guide, who will explain rules and safety guidelines. Afterwards, pay a visit to Keats House, where the poet used to live and where he actually fell in love with the girl next door! After a tour of the house, take part in a curated workshop on some of Keats’ most famous poems, or about British contemporary poetry. In the evening, enjoy a welcome dinner of traditional British food such as fish and chips, and a trip briefing from your guide. Head to Shakespeare’s Globe, the famous reconstruction of the original Elizabethan playhouse. Learn more about Shakespeare and the history of this theatre from an engaging guide. Then, take part in a workshop on a Shakespeare play of your choice. Next, go on a guided walk of Shakespeare’s footsteps, visiting places in London that the Bard knew. Then, return to the Globe to see a play. 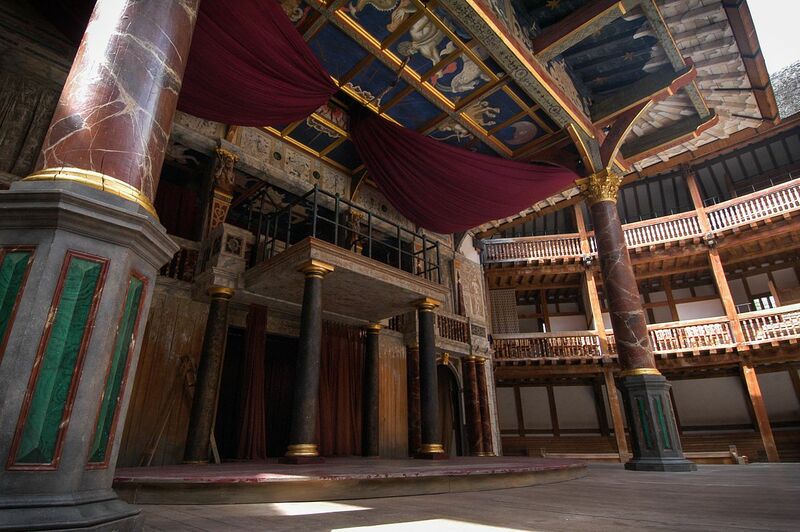 You’ll be a groundling – that means you’ll be standing in the theatre’s famous pit arena, Elizabethan-style! Pay a visit to The British Library and discover its literary treasures, including many original manuscripts of some of the classics of English literature, a Gutenberg Bible and the Magna Carta. Take part in a workshop on a theme, such as language analysis, critical thinking, bookmaking or creative writing. Embark on a walking tour of Bloomsbury, the London neighbourhood associated with British modernists. See the houses where these writers used to live and the typical garden squares. Then, take part in a Learning Adventure Photo Scavenger Hunt and try to find the blue plaques commemorating those lit-giants. In the evening, spend some time people-watching in Leicester Square and Picadilly Circus, where the city lights never go out! 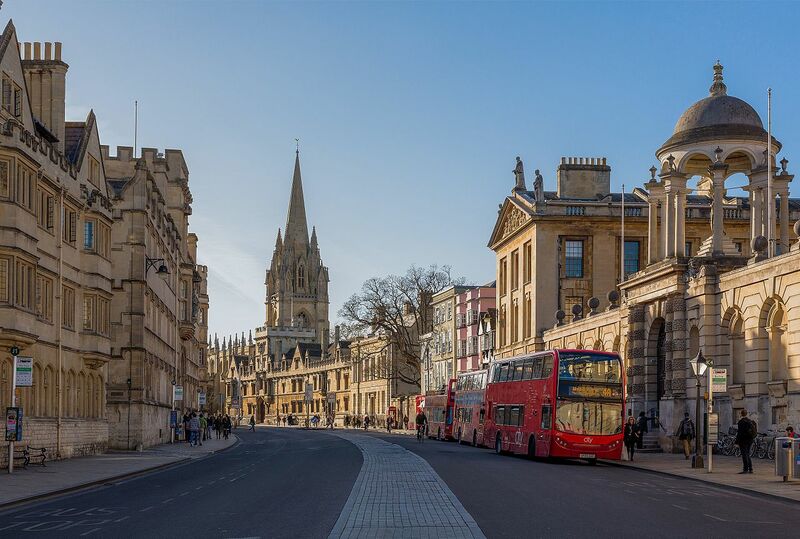 This morning, you’ll hop on a coach to Oxford (approx. 2 hours). Explore the city from a literary point of view through a guided walk, seeing the places where J.R.R. Tolkien and C.S. Lewis studied, relaxed and took inspiration from! Later, enjoy a free afternoon in Oxford. You can use your free time to further explore a particular Oxford college that caught your fancy during the walk, go shopping at the Alice in Wonderland Shop, or just relax in one of the pubs just like Tolkien did! After an exciting day, it’s time to make your way back to London. Engage in a talk and Q&A with a professional working in publishing or in the world of books. The speaker will talk through their experience and about what skills are needed to thrive in the sector. Head to the Southbank Centre and take part in game-based learning activities, designed to increase understanding and knowledge of English literature. Stroll through the South Bank, London’s vibrant cultural district peppered with historical sites, vendors, street performers and the city’s most famous skateboarding spot. From there, you can take in the view of some of London’s best landmarks, such as Tower Bridge, Shakespeare’s Globe, Tate Modern and the City’s skyscrapers. Browse the endless food stalls lining the river bank and pick out a new cuisine to try for dinner! This morning, it’s time to learn (muggle) quidditch, a sport that has moved from the Harry Potter books and films, into the real world. A member of London’s Quidditch Premier League or the UK National team coach will take you through warm-ups, drills, tactics and some final matches. Sorry to say, no flying involved. Next, head over to Westminster Abbey and its Poets Corner, where some of the most influential British writers are buried. Explore the surrounding area on a guided walk as you follow Dickens’ footsteps. In the evening, make your way to Oxford Street, where you will have the chance to shop for souvenirs and explore the town as it lights up after dark. Browse some of London’s best and quirkiest bookshops to discover new authors or find a second-hand gem. Then, head back to your accommodation and prepare for your departure, or continue your Learning Adventure with our Theatre three-day extension. 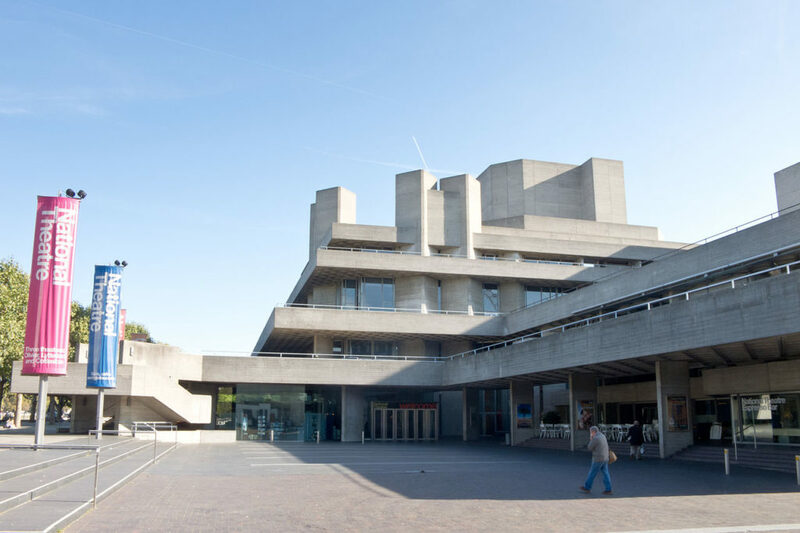 If you’re taking part in the theatre extension, may your way to the National Theatre for an exclusive backstage tour. Walk on the theatre’s Sherling Backstage Walkway, where you can take a peek behind the scenes from a high vantage point. Watch sets and props being made, and learn how a play goes from being commissioned to opening at the National Theatre. This evening, you can enjoy some free time in Covent Garden, a former vegetable market, now a popular covered square with lots of shops, historical buildings and street performers. Today, you’ll explore the West End, London’s theatre district. Venture on a guided walk and quiz your guide about all the gossip in theatreland! Next, have the opportunity to visit the backstage of Les Miserables, one of the most successful musicals in the West End. Take part in a curated workshop about the history of the musical, the directorial and design concept and aspects of stagecraft. It’s show time! After learning all about Les Miserables, it’s time to experience it with your own eyes and ears. Pay a visit to Angels Costumes, one of the largest collections of film and theatre costumes in the world. Take a tour of all their departments, learn how they are made and walk through over more than 8 miles of hanging costumes! Next, meet some current or past cast members from top West End shows, and take part in a workshop curated by them. Focus on acting, singing, working with a director, Greek drama, public speaking or another one of their many areas of expertise. Head over to 20 Fenchurch Street, a skyscraper nicknamed “The Walkie Talkie” for its distinctive shape, where you’ll pay a visit to the Sky Garden. Wander around the landscaped gardens and the observation deck on the 37th floor for panoramic views from London’s highest public garden! Engage in a talk and a Q&A with a professional working in the world of theatre. The speaker will talk through their experience and about what skills are needed to thrive in the sector. Take part in a reflection session to wrap up the week, head back to your accommodation and prepare for departure. Leave excited to apply what you have learned during your Learning Adventure, back at home!